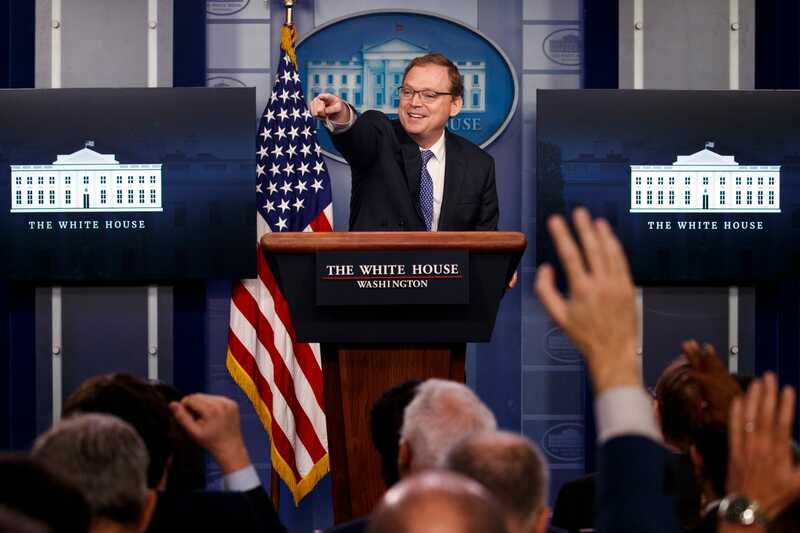 White House Council of Economic Advisers Chairman Kevin Hassett said Tuesday he hasn’t seen any effect on the housing market following 2017 tax law changes. The Tax Cuts and Jobs Act was expected to increase the after-tax cost of homes. A recent report from the Federal Reserve Bank of New York showed the Tax Cut and Jobs Act has contributed to slowing activity through new deduction caps and other policy changes.